Apple’s WWDC 2015 is now under way! CEO Tim Cook is on the stage right now. He has started first by talking about brief history of Apple’s Worldwide Developers Conference, including some stats about attendees present at this year’s WWDC 15. This is a departure from usual stats and figures about the company and its products’ performance from past year that Apple CEOs have been known to give over the years. 80% for the first time. Apple is going to talk about OS X, iOS and watchOS. 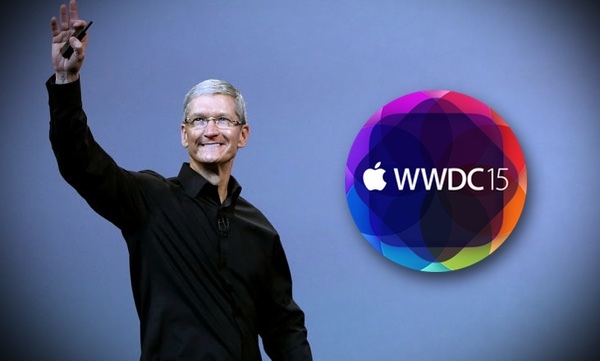 Update: WWDC 2015 is now over, Apple announced iOS 9, OS X El Capitan, watchOS 2 and Apple Music streaming service. For a full recap of the event, including all the announcements, features and release date details, download links for betas and more, check out our round up post at: WWDC 2015 Roundup: Everything Announced In One Place. Alternatively, you can watch the entire keynote either by going at apple.com, or Apple’s official YouTube channel here.